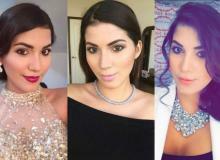 Nicaragua is mourning the death of Yumara López, beauty queen who represented the country in Miss World 2014. This is her story. 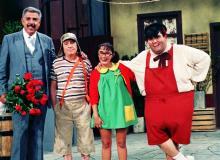 The beloved comedy show "El Chavo del 8" debuted 45 years ago on June 20, 1971 until its final episode on January 1, 1980. 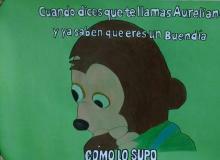 A Chilean teacher asked her students to turn the celebrated Gabriel García Márquez novel "One Hundred Years Of Solitude" into memes, and this is what happened. 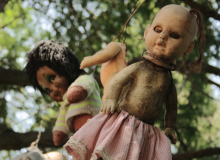 This is everything you need to know about Mexico's creepiest doll island. We dare you to check out our eerie photo gallery, too. 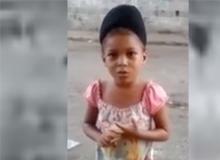 A video of a Venezuelan girl complaining to President Nicolás Maduro about the scarcity of resources in her country, went viral this weekend. 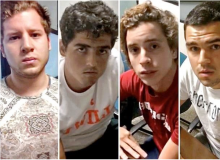 Soccer player Alan Pulido was taken by a group of armed people, after driving away from a party near Ciudad Victoria, Tamaulipas in Mexico. 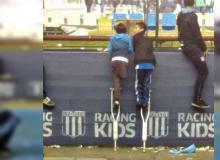 This is the sweet story of Santiago Fretes, an Argentine boy who went viral after a kind gesture with a friend. 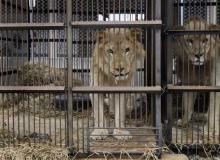 The two felines had be taken down because a 20-year-old man attempted to commit suicide by forcing his way into the lions' cage in a Santiago de Chile zoo. 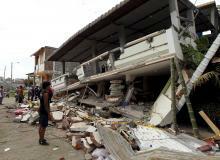 The South American nation was hit by two 6.8 magnitud earthquakes on the morning of May 18 leaving one person dead and 85 injured so far.